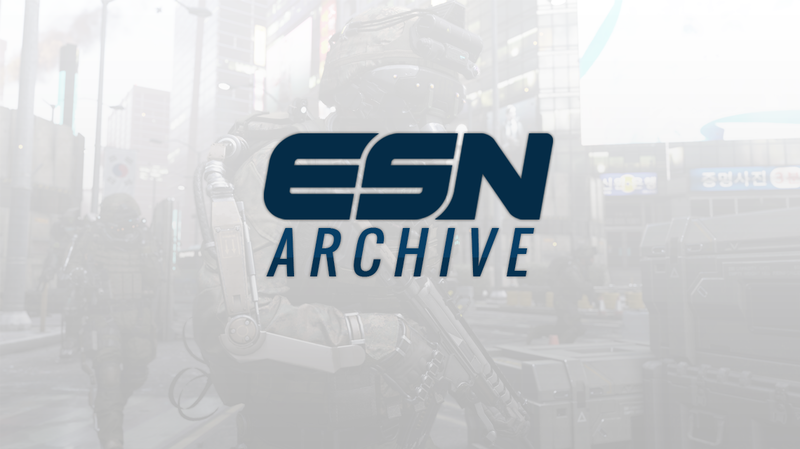 Just after UMG Philly and in the midst of the chaotic roster changes, Infinity Ward has officially announced some upcoming improvements for Call of Duty: Ghosts eSports. – Restrict Ghillie suits in competitive rules. – Restrict Tracker Sights in competitive rules. – Restrict Danger Close in competitive rules. – Disable third-person spectating in competitive Private Matches. – Add a kill feed to Broadcaster mode. – Address Broadcaster mode stability (squash crash bugs). – Removal of split-screen in Private match when eSports rules are enabled. – Add eSports rules to Clan vs. Clan playlist. – Open Clan v Clan playlist to allow solo player entry & mixed clan teams. – Modify Dead Silence/Amplify functionality. – Resolve the defuse timer animation discrepancy. – Modify the defuse time sound effects if the defuse process is cancelled. – Add game action overlays where needed (flag captures, etc.). – Resolve the leaderboard’s red death indicator delay. – Roll over player in scoreboard to highlight arrow in mini-map. – Investigating the addition of Xbox One LAN support.